Pole “R” Plunge Super Bowl 2019 – Click on the pic below to view video footage from previous Plunges! It’s that time of year again! 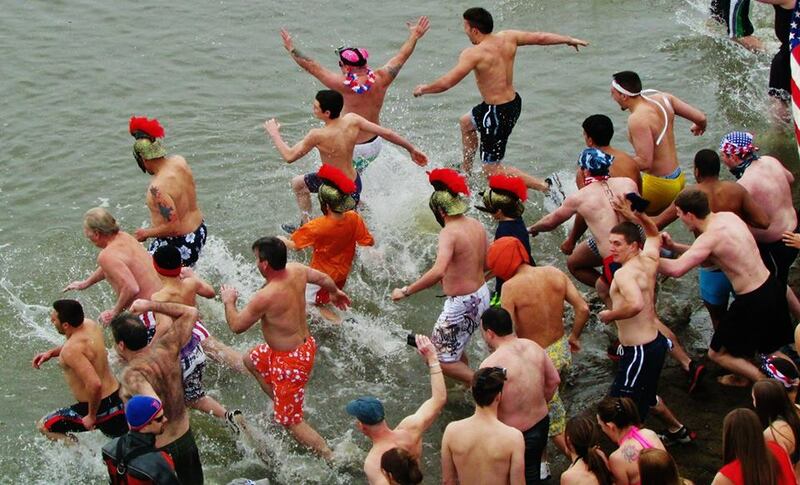 The Stony Point Seals, a 501(c)(3) charitable organization, are preparing for our 20th annual Pole “R” Plunge on Super Bowl Sunday, February 3, 2019. We would like to thank you for the donations you have made in the past; your generous contributions have helped many families. We are truly grateful to the community coming together and supporting us. 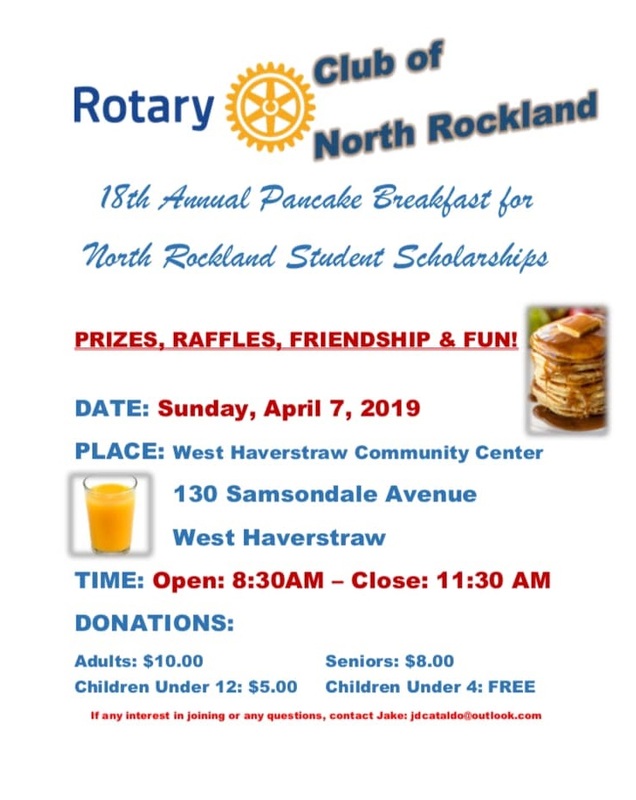 Come and have breakfast with the Rotary Club of North Rockland. We are selling tickets for Rockland Boulders Charity Challenge. Just call or email us for more info. There is no parking available in the old Gypsum Parking lot. 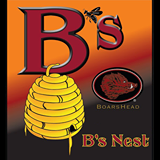 There will be food, music, 50 / 50 Raffle Tickets on sale at Dee’s Deli, Fireside Restaurant, Halligan’s Bar and Babe’s Bar and Grill! Hey, share this with your friends!